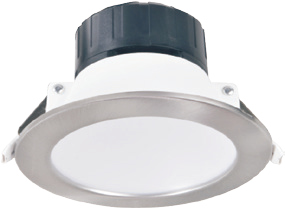 MINIZ4-9W3K-W – 9W 3000K 750LM Recessed LED Down Light 4” fitting is an ideal replacement to Halogen applications offering a high lumen output with 90° beam angle. 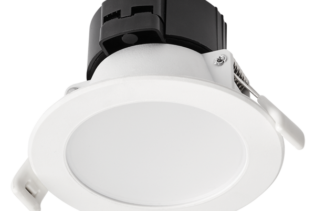 MINIZ4-9W3K-W – 9W 3000K 750LM Recessed LED Down Light offers a high lumen output with 90° beam angle, enabling you to effectively illuminate an area previously fitted with halogen fittings. 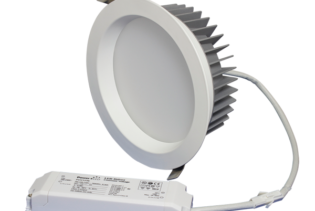 The diffuser ensures low glare and even light output whilst the high quality LED chips ensure a 3000K, warm white, colour temperature. 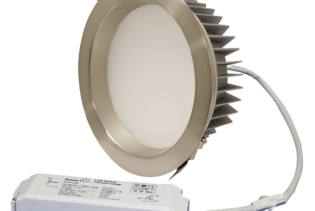 This low cost alternative LED down light has been developed with integral leading edge and trailing edge compatible dimmable driver and is of a lightweight construction. 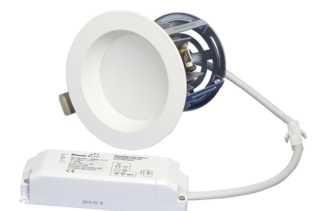 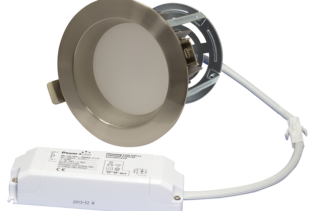 This economical solution has been designed as an easy to install replacement for Halogen recessed fitting in a variety of commercial, retail or domestic applications and the optional clip on satin nickel trim enables you to do this quickly and easily without the need to hold large stocks of light fittings; MINIZ4-9W3K-W – 9W 3000K 750LM Recessed LED Down Light may be the best solution for you.